House of Cans paint can clips may be used to keep paint cans properly sealed. 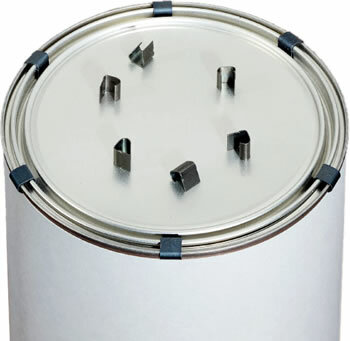 Clips may be applied without special tools and simply fit to the groove the can. To remove, use pliers. Available from 1/4 Pint fitting through 1 Gallon.